CPD seminars on demand, any time from our digital library. Q&A sessions with subject matter experts, presented by Sarah Fregon. Continuing Professional Development (CPD) by the Bar, for the Profession. 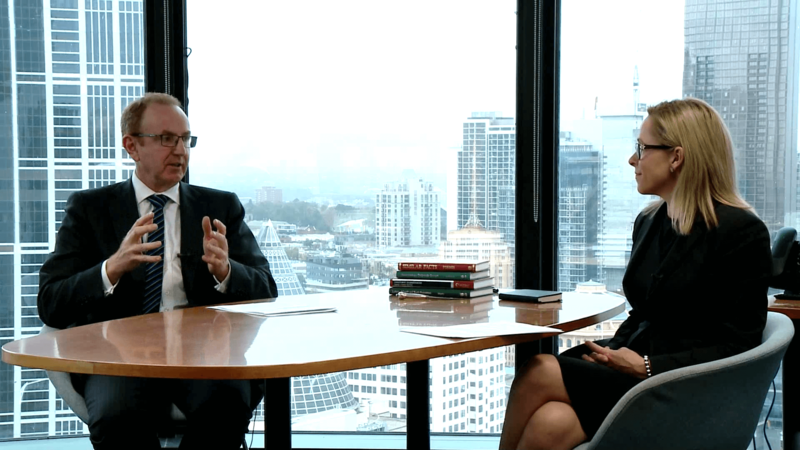 CPD In Session provides online legal education by the Victorian Bar for solicitors, in-house and government lawyers offering a range of expert seminars and Q&A sessions with expert presenters from the judiciary, the Bar and more. Sessions presented by eminent panellists, skilled advisors and speakers from across the legal profession. 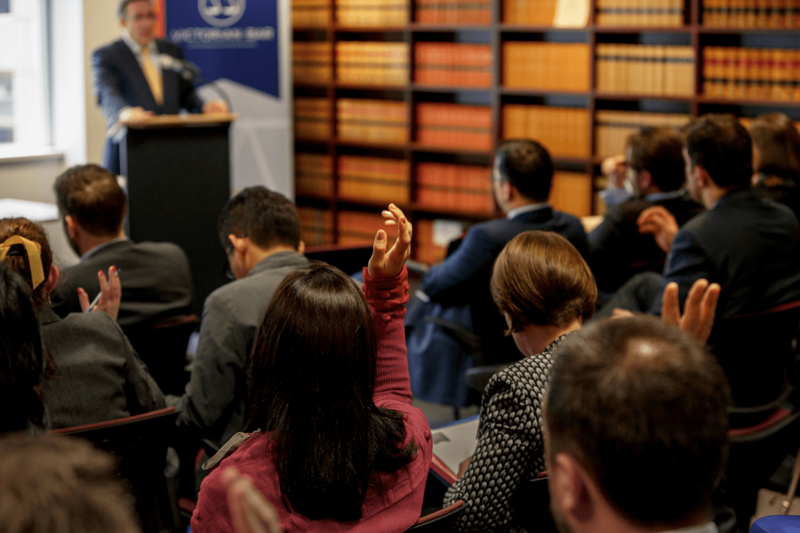 CPD In Session provides high quality continuing professional development from subject matter experts that is relevant, accessible, valuable and responsive to changes occurring within the legal profession. Earn your CPD points across all CPD categories – Substantive Law, Professional Skills, Practice Management and Business Skills and Ethics and Professional Responsibility. Buy a single CPD, buy a bundle or subscribe for unlimited viewing. New videos added frequently. 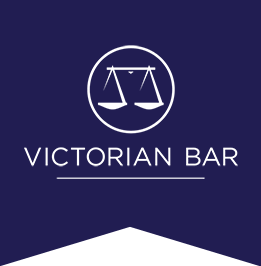 The Victorian Bar is committed to excellence in the provision of legal education and is the first independent bar in Australia to offer access to its CPD sessions to the whole of the profession.